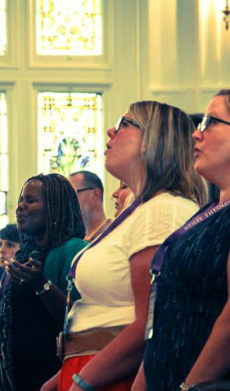 The UMCMA website is a great place to connect to other campus ministers, chaplains, and supporters of campus ministry. You can connect with other campus ministries, interact with with our members through social media, and view and post job postings using the links below. To submit a job posting, please e-mail umcmacocom@gmail.com.